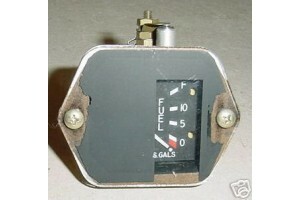 Fuel Quantity Cluster Gauge Indicator. 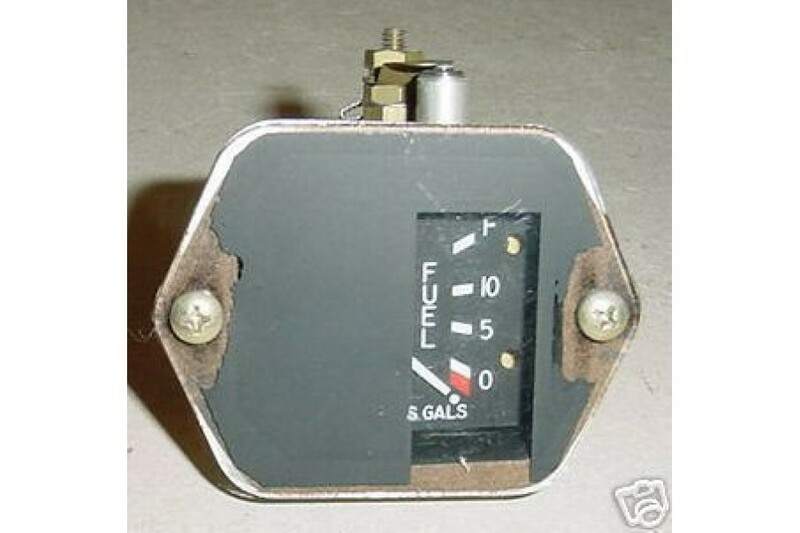 Manufactured by Rochester Gauges. Model # 6247-00050. P/N 77985-2. 14V. It fits several Cessna, Piper and Beech models as well as other types of aircraft. Exceptionally clean item. Removed from salvage aircraft.